OUR appreciation of rare chrome-bumpered cars is fuelling record auction prices that outperform investments in art, coins and fine wine. 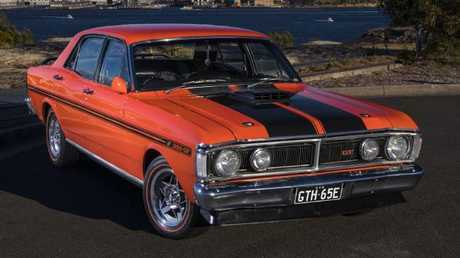 The sentiment is highlighted by the recent sale of a pair of Ford Falcon GTHO Phase IIIs for more than $1 million. 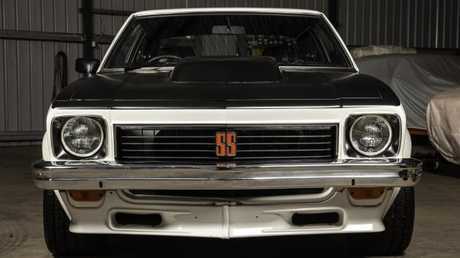 That price is tipped to double when Peter Brock's VK Group A Commodore goes under the hammer in October. 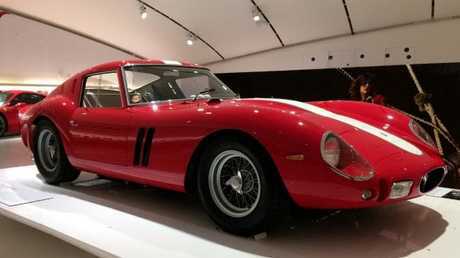 And at an auction in the US later this month, a Ferrari 250 GTO is expected to fetch more than $80 million. The Frank Knight Wealth Report, which tracks global investments, reinforces the desirability of classic cars. In the past 10 years prices have climbed by an astonishing 334 per cent, a return on investment that outstrips every other benchmark. Demand for fine wines has been elevated by the rise of wealthy Asian connoisseurs but prices have increased by 192 per cent in the past decade. Cashed-up collectors have pushed the value of rare coins and notes up by 182 per cent over the same period. The demand for classic cars shows little signs of slowing, at least in the absence of a global financial market meltdown. The report quotes Dietrich Hatlapa of analyst HAGI, which provides car data to Frank Knight, as saying there is no indication prices will come off the boil. "It's hard to make predictions but what I can be fairly confident about is that strong prices will be paid for the best cars by knowledgeable collectors this year," Hatlapa says. The Ferrari 250 is worth outrageous money but savvy local investors can make a killing if they pick the right car. Here are the key segments in the classic car inventory. Lloyds Auctions' chief auctioneer Bill Freeman - who oversaw the sales of the Phase IIIs and will conduct the Brock Commodore auction - says nostalgia is driving local demand. "What we're seeing is people buying cars because of their emotional attachment to them," Freeman says. "Everyone remembers their first car, their parents' first car and the cars they had as posters on the wall. When my dad bought his first car everyone in the street came out and he took people around the block. Jump into one of those cars today and they still smell the same - we get transported back to that time." If it was made in Australia and has a chrome bumper, there's going to be upside. How much will depend on the car's condition and history. People who didn't invest in a Phase III can still make serious money. "We sold an HR Holden Premier the other day and we got $42,000 for it. 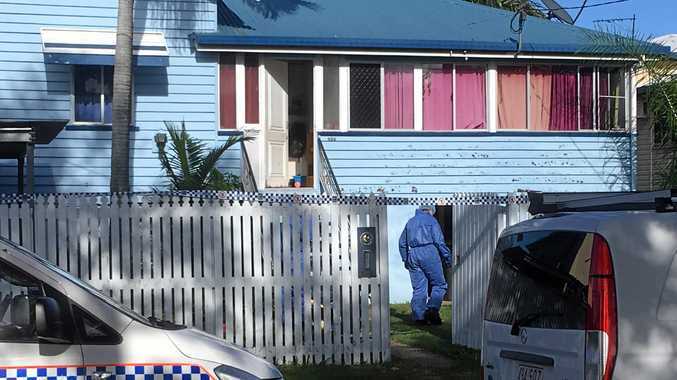 The seller said to me, 'My mates were calling me an idiot because I paid the highest price in Australia'. He bought it eight years ago and paid $14,000. 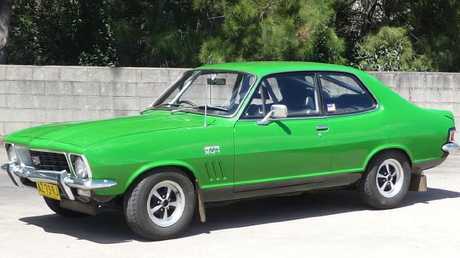 "Torana XU-1s were selling for $55K-$60K 18 months ago. We've gone back to those buyers and said, 'We can get you $200K' and they're saying they're not for sale. "HT Kingswoods are going for $48K in mint condition. If I buy a new car for $48K, what it's worth in the next few years?" Interest in Euro vehicles is based on a couple of factors - those vehicles haven't been damaged by salt on the roads during winter (as is in the case in Europe and the US) and Aussie-delivered cars tend to be well maintained. Christophe Boribon of Shannons Auctions says the market is strong, driven by European investors realising our vehicles tend to be in better nick. "The overseas market has been very strong in the past few years," he says. "We've seen them come up pretty quickly. Something like a 1973 Porsche RS Carrera or Daytona Ferrari is now worth $1 million and a (Mercedes-Benz) 280SL is fetching $200K-250K." If you're looking at something that will be a future collectable, Boribon has some recommendations, among them a 1988-90 BMW E30 325iS manual coupe or an 1994-98 E36 M3 with a manual transmission. Look also at the Porsche Boxster S 3.2 convertible that went on sale in 2000 and a 1988-94 Peugeot 205GTi coupe. If it was born in the USA and built before the 1980s - broadly, a Mustang, Camaro, Corvette or Dodge - prices are only going up. 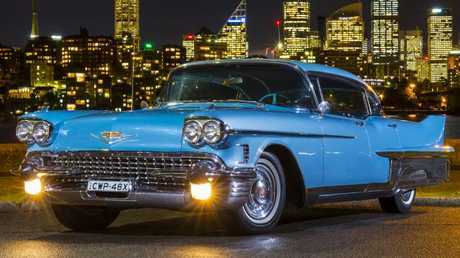 Harry Christian of musclecarsales.com.au set up Australia's first online car sales site in 2003 and says interest has never been higher, though he cautions some cars have value only to certain generations. "I don't know if the younger people have much interest, which limits the future growth of some cars," he says. "Others - genuine classics like limited edition Ferraris and Porsches and the GTHOs - transcend the generational issue because of their rarity and history. "A Ford XB coupe is going to cost you north of $90,000-$100,000. Astute buyers can buy a Boss Mustang for that money. I've seen 302 'Stangs doubling in value over the past 12 months to $120,000. Mopar (Chrysler) and collectable Corvettes are also going hard." Boribon says fin-tailed boulevard cruisers - think 1950s and 1960s Cadillacs - are also a worthwhile investment, providing you can fit them in the garage. "Some are six metres long, which limits the market purely because many potential buyers can't fit them in their garage. If you have the space, they're worth a look because they were the ultimate car of that era and competed with Mercedes and Bentley as prestige drives." Choose carefully here. Having a special vehicle with a full history is the key to returns. 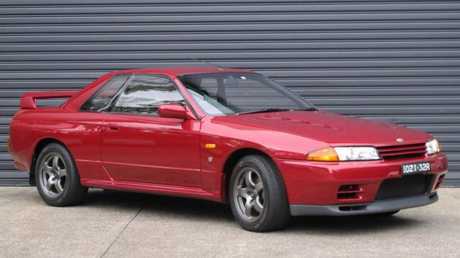 Vehicles such as the Datsun 180B SSS coupe, early Nissan Skylines and Mazda S800s are in demand in Australia and overseas but Christian says the Japanese market is yet to take off. "It's still relatively niche but we're seeing increasing interest in those cars. They aren't as traditionally valuable as the US and Euro stuff - and because of that there's a lot of potential growth in that segment," he says. The most expensive item to go under the auctioneers' hammers in recent times isn't a car; it's a numberplate. 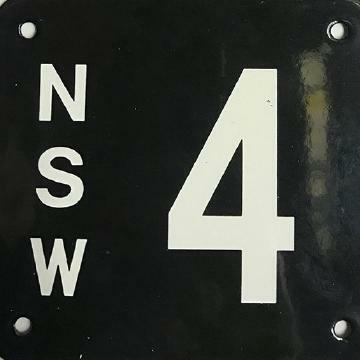 Shannons sold the NSW-registered "4" for a record $2.45 million. Again, it's a case of supply and demand: single and double-digit plates are rare and certain numbers are popular because of their association with particular cars - think 159 for an Alfa or 911 for a Porsche - and because Asian investors identify some numbers as lucky. Auctioneers have some bad news if you've bought one of the last Holden Commodore SS-V or Ford Falcon V8s expecting big gains. You weren't alone and therein lies the problem. Rarity is the key to future collectability. The same applies to the current Ford Mustang: it's the most popular sports car in the country and almost 20,000 have been sold in the past few years. That makes it appreciated, not appreciable. 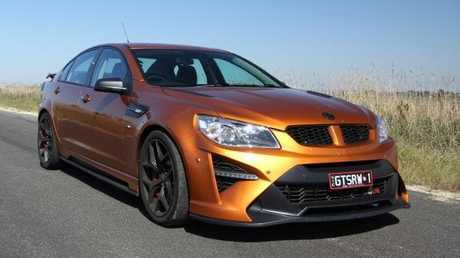 Conversely, owners of a Falcon FPV GT-P, HSV W1 or the coming Bullitt Mustang should see plenty of upside in the next few years. 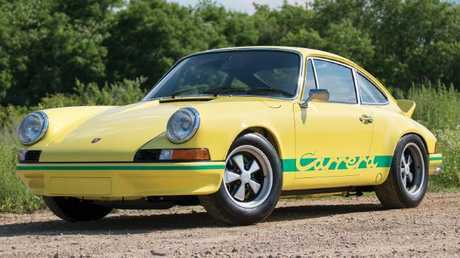 Lloyds Auctions' Bill Freeman says: "If it goes well and is a limited edition, there's going to be a market for it."